When the city of Austin, Texas, moved its airport, the Robert Mueller Municipal Airport became obsolete. Since then, it has become a New Urbanist community, but its control tower remains a well-loved icon. 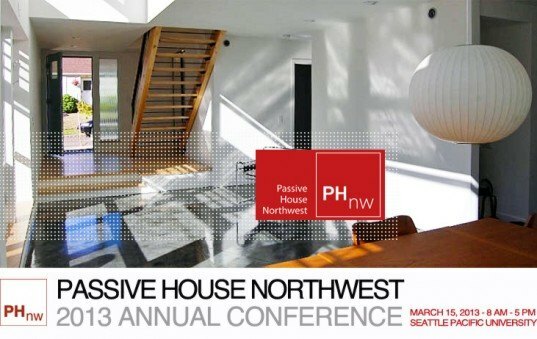 The Passive House Northwest Conference Kicks Off in Seattle March 15th – Register Now!